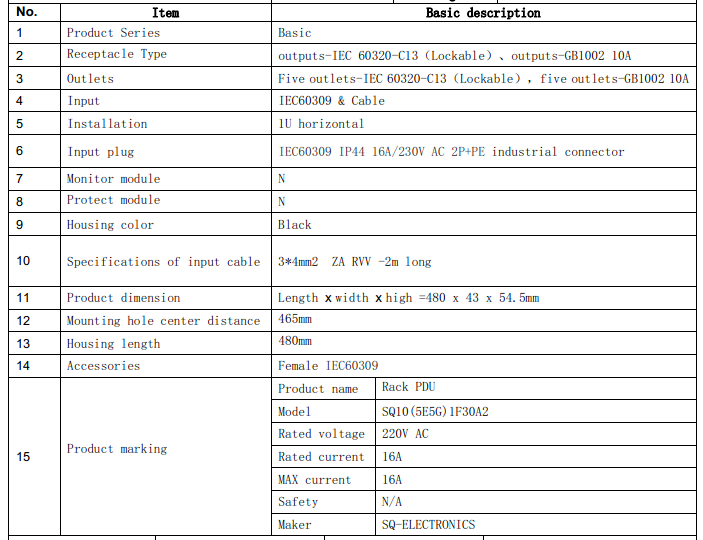 Package details: If you have special requirements we can make adjustment according to customers' order requirements. 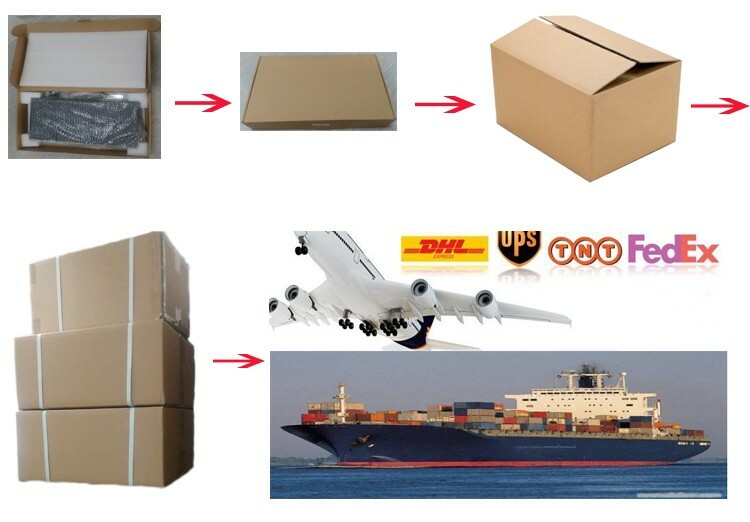 Shipping: We have strong cooperation with DHL,Fedex,UPS,TNT and so on. And you can also choose your own shipping forwarder. 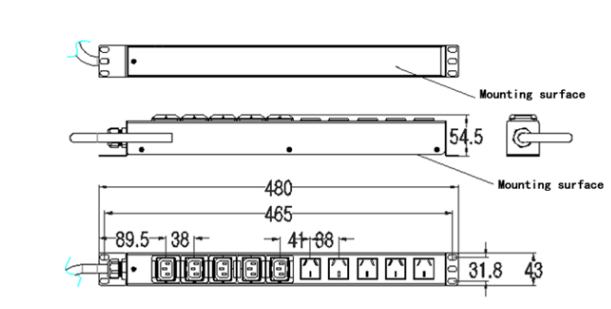 Delivery details: Delivery time according to the agreement of the order. Sample Service: We will charge some sample fees and refund after you place order. Q1: How's your experiences in the fields of PDU ? A: SQ-Electronics was founded in 1995, has 20 years of experience in product development and production. 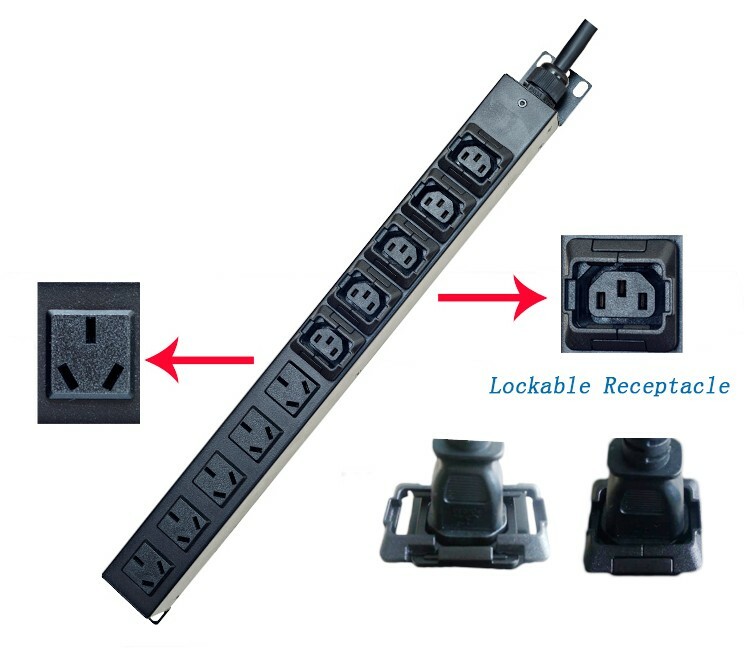 Our PDUs have passed UL/FCC/CE certification. Q2: Do you support OEM or ODM? A: Yes, we support OEM & ODM. Q3: How's your oversea markets? A: Dear users, our products are mainly sold to North American, European and Asian markets. We are very glad to you as our partners. 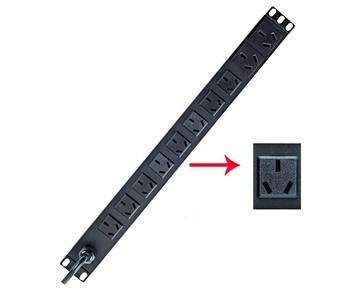 Shanghai Qianjin Electronic Equipment Co., Ltd.